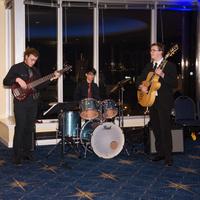 Enjoy an evening of Jazz with these rising young jazz musicians. Webster University, well-known for its innovative jazz studies program offers a program for rising young jazz musicians to work on improvisation, ensemble interaction and personal musicianship. This program is administered in partnership with the Community Music School of Webster University.